Smith Square was first developed in medieval times around Westminster Abbey, and then altered in the 18th century as a result of early residential development. The architects brief for the external balustrading was to match the existing architecture as closely as possible. Working closely with the architect to fulfil his vision, BA Systems demonstrated their ability in the creative use of materials. 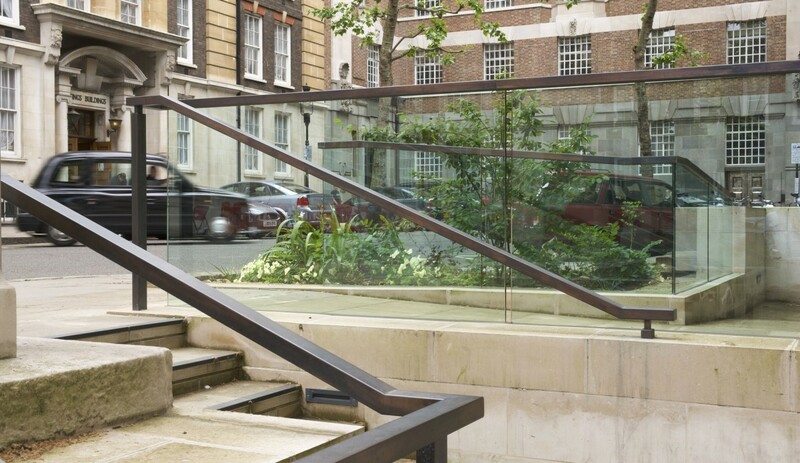 B10 Legacy™ Square Bronze handrails and B40 structural glass balustrading were the ultimate choice. 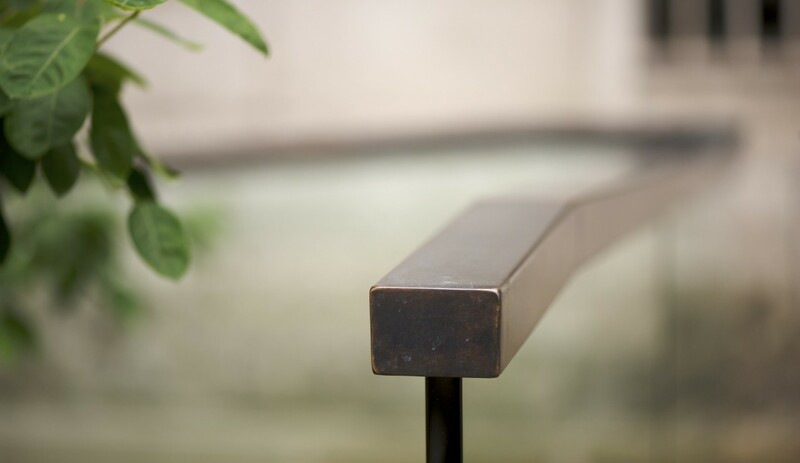 Both are timeless materials that would relate perfectly to the character of the building. 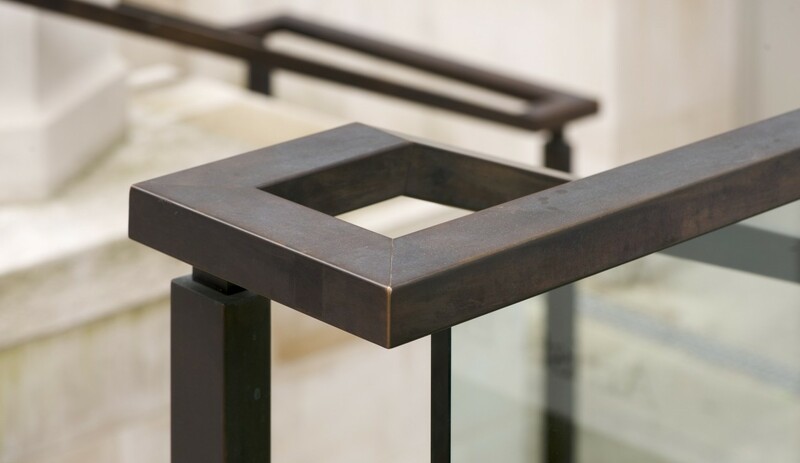 Bronze one of the oldest materials known to man would have been used predominantly in the 18th century and the use of glass meant that the bronze handrail would stand out in relief. 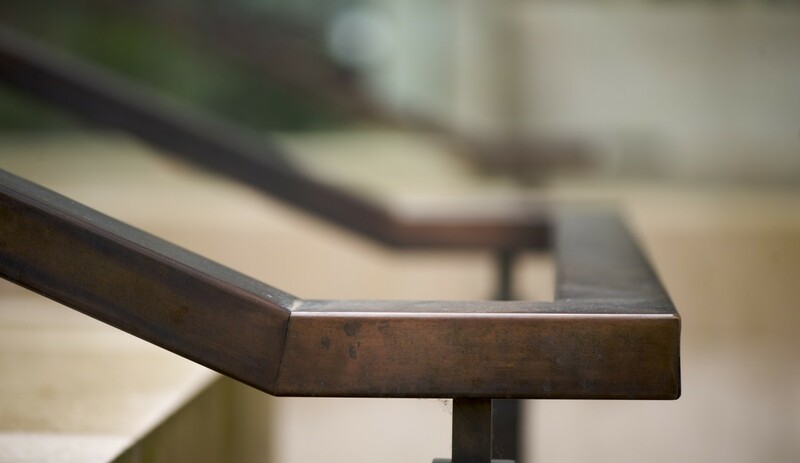 The simple minimalistic rectangular design of the bronze handrail provided a contemporary touch – almost modern – at the same time maintaining the classical ambience. 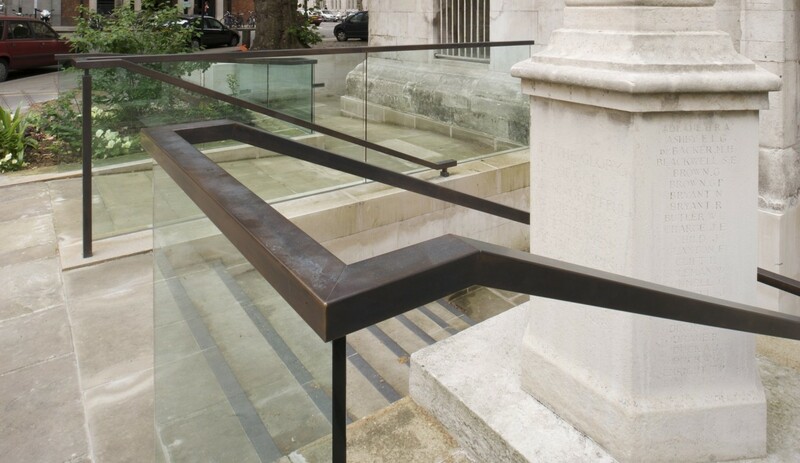 Blending perfectly with the surrounding 18th century architecture, this project has consistently aroused the interest of architects and has led to the B10 Legacy™ Square handrail being specified on numerous other projects. 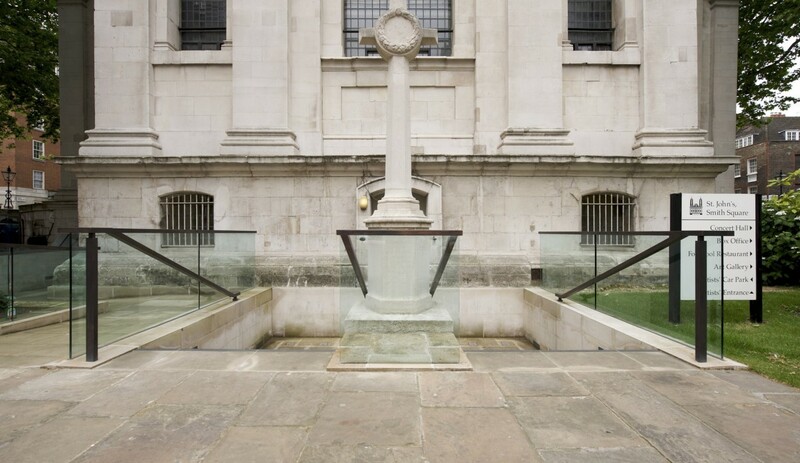 BA worked closely with the stone work contractors and the Architect to co-ordinate & execute the balustrade base fixing details.